Tending to the soldiers in the trenches of France during the First World War, battlefield nurse Bess Crawford can't help but notice the photo of a young pilot's wife every time she tends to him. But then at the railway station, in a mob of troops leaving for the front, Bess glimpses a familiar face--the pilot's wife, with another man. Later, back in France, Bess sees a newspaper with a drawing of the woman's face on the front page. She'd been murdered--the very day Bess saw her. Bess is soon on the search for a devious and very dangerous killer - a search that will put her own life in jeopardy. 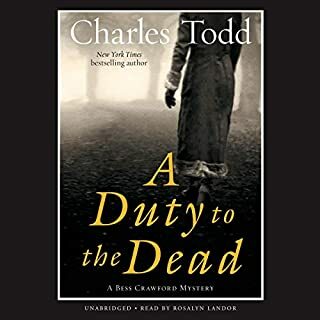 I loved "Duty to the Dead," which is, I think, the first Bess Crawford mystery (similar to Anne Perry's Hester + Monk novels, but better written --but not as good as Jacqueline Winspeare's Maise Dobbs series). However, I found this installment of Bess Crawford needed more editing - There were minor inconsistancies; as well, neither the period description nor mystery seemed as clever to me as in "Duty to the Dead". 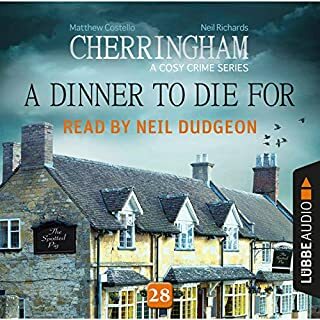 I'll still listen to the next in the series should there be one and keep my fingers crossed for a tighter novel. I liked the first book in the series, but found the protaganist to be annoying in a Nancy Drew kind of way. Her connection to the crime and people she was "investigating" was so tenuous that everything she did could only constitute meddling. This second book uses exactly the same formula, but the connection between the investigator and crime is even more far fetched. 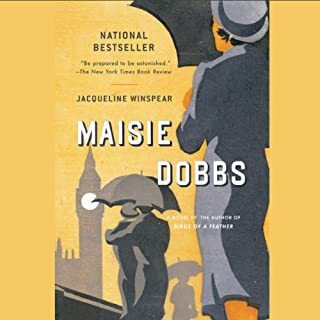 Indeed, she jets (alright -- motorcars or trains) all over England and France to meddle in strangers' affairs based on a chance glimpse of a distraught woman on train platform. I will not bother with another Bess Crawford book unless the author gives her a real reason to be involved in solving the mystery. I agree with some of the other reviews. 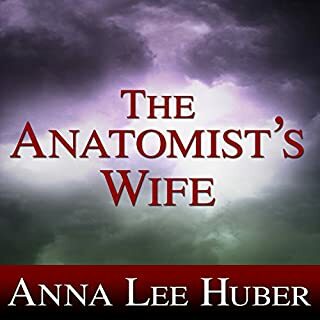 It seemed far-fetched that a WWI nurse would become so deeply involved in a murder when she was merely an "impartial witness", but I enjoyed following her through her interviews and her hope of saving an innocent wounded soldier from hanging, a man she had only just met. The story speaks to the reality and pain suffered by so many in England during WWI. It was worth the read. 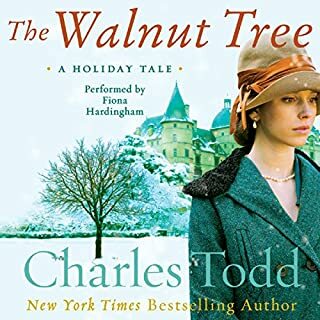 #2 IN ANOTHER GREAT CHARLES TODD SERIES! 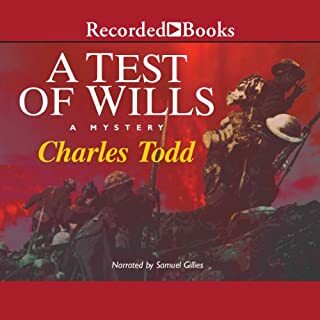 I got hooked on author Charles Todd through is Inspector Ian Rutledge series. The Bess Crawford Mysteries are ALMOST as good, with the usual early murder in an unlikely location, followed by an amazing number of twists, turns, and red herrings which keep the reader off kilter until the very end. This is the 2nd in the series. I say this so you don't start out of order. Each book can stand on its own but subsequent ones make reference to prior crimes. Bess is the only daughter of a highly decorated British colonel who has chosen nursing on the battlefields during World War I, rather than a comfortable, if loveless, marriage to a gentleman of her class. While she lacks the training and knowledge of Rutledge (a well-educated member of London gentry who chose law enforcement before fighting as an officer in the same war), Bess' criminal deductive skills come from what I took as "female intuition", a bit of a condensending insult to women then and now. 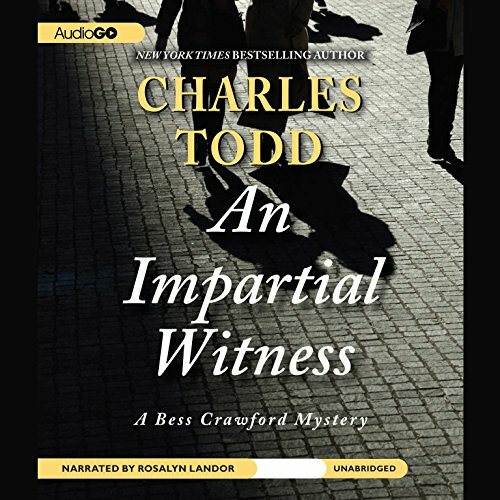 This choice by Todd gives the Bess Crawford series less of an overall impact, especially since it takes place before the acceptance of such rudimentary criminal forensics like fingerprints, ballistics, the information provided by rigor mortis and livor mortis - all which would become critical components just a decade later. Bess kinda "stumbles" her way into solutions with the full force of the considerable resources and access to military and government documents and databases provided by her father. The narrator is out of league here. While Landor is great with Regency, Edwardian, and Victorian romance books, her range of voices and dialects is limited, especially with respect to males. All of her men sound like upper-crust fops talking like their buttocks are clinched so tight that a hungry man couldn't get a shilling from between the cheeks. A major flaw is with the dialogue between women of the same class. If more than 2 are talking, the normally irritating "Bess said" or "Lady Stiff-Upperlip remarked" is sorely needed just to keep your place or you'll find yourself rewinding repeatedly throughout the book. English mysteries that completely hook you in. Each novel is engaging and keeps you guessing. I love the innocence of the time and the engaging storyline surrounded by the well described settings. I feel I’ve just been there. If you love a good mystery, you will love this series! Love this sleuth. Women stand in the gap in all these gastly wars. They don't always fare well. This could have been much better, but as it was written, no one was particularly interesting or likable, they all left me feeling distaste and boredom.